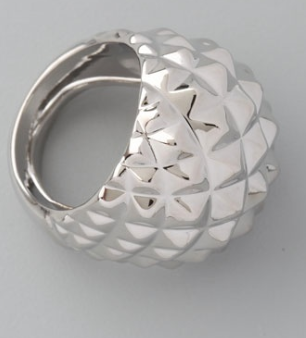 It's not the first time I blog about this Stephen Webster ring. I simply adore it! 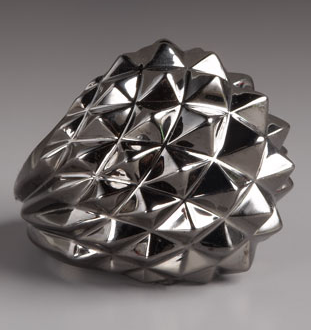 But it gets better: Kenneth Jay Lane's creation is a carbon copy of the superstud ring for a quater of the price...SCORE!